Cities of the world are generating tons and tons of rubbish every year. Every year millions of metal cans, glass bottles, paper and cardboard and plastic are discarded. Of course, there is only one reason why we are seeing such an increase in this mass of solid waste – the massive growth of urban populations. I’ve travelled the world and noticed quite a bit of how cities dispose of their garbage, and in London for instance, they’ve got their ‘Time Banding Scheme’ which basically is not allowing Londoners to put out their bags all over the place any time, making the city more clean and environmentally attractive. In my own home, I’ve come up with a host of ways to tackle garbage, starting in the kitchen. I’m always concerned about all those little bits of food that find their way into the sink. With the Moen GXP50C GX, I’m at least tackling all the food scraps that somehow manage to get into the sink. 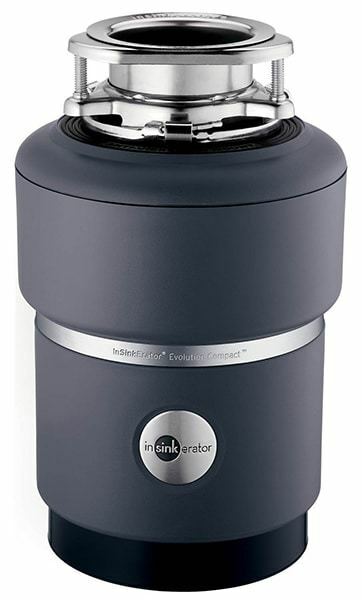 With a continuous grinding action, all those everyday kitchen scraps are being broken down while the unit is powered on. What I appreciate is that the Moen GXP50C GX garbage disposal product has been designed to have sound deadening insulation. Not only that, with its compact, lightweight design, installation is easy. The unit comes with a Universal Xpress Mount-System, using a twist-and-lock installation that fits most 3-bolt mounting assemblies. You just put the disposal in position and twist and lock. 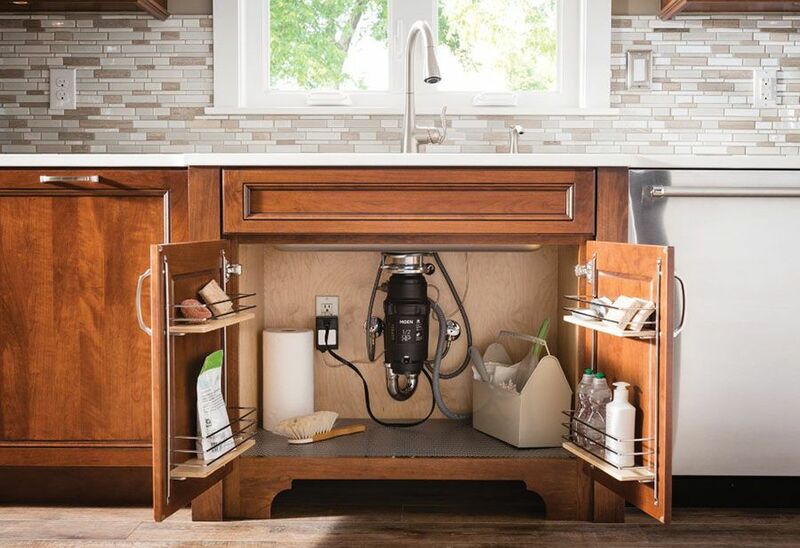 It also features a streamlined, compact design which helps to save some space underneath the sink. and you know you’re doing your bit with not having to contribute to yet more rubbish going to the already overflowing landfills. Price is always an issue, but this unit is one of the cheaper ones and the bonus part is that you don’t have to spend money on a power cord or bother with installation steps. The unit comes with a removable splash guard and a drain stopper as well as drain elbow and mounting assembly. Summing up, the Moen GXP50C GX is a quality unit for sure. It’s nice and robust, energy efficient and will grind all that food waste without jamming up, thanks to the vortex motor. It is made with polished stainless steel as well as with corrosion -proof polymer. In my home, we’re foodie people, and when one of us starts whipping up a meal, we don’t want to be working with unpleasant old food’ smells and dirty sink odors. 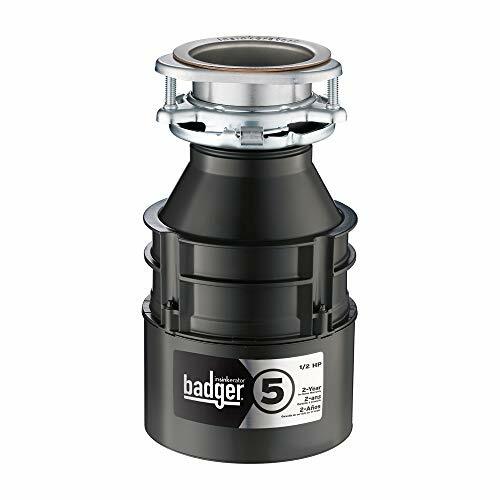 Instead of chucking everything into your garbage can and battling with flies and odors, we’ve made things simpler and more pleasant with this garbage disposal unit. I’m not a plumber or handyman, but the Moen GX PRO installed simply for me and I love the way it just quietly gets on with the job. 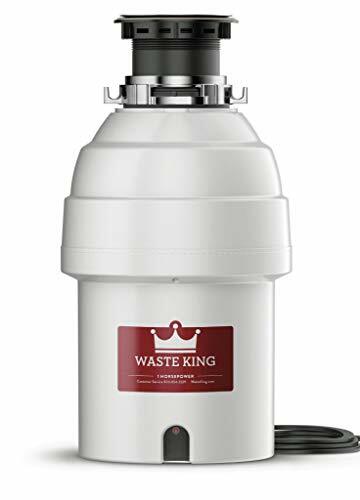 I’ve already recommended it to some of my family and friends who also have a passion like me, tackle garbage disposal in a small but effective way. If you’re anxious to play a role in saving our planet, I would highly recommend the Moen GXP50C GX PRO Series Garbage Disposal as it offers quality and reliability.